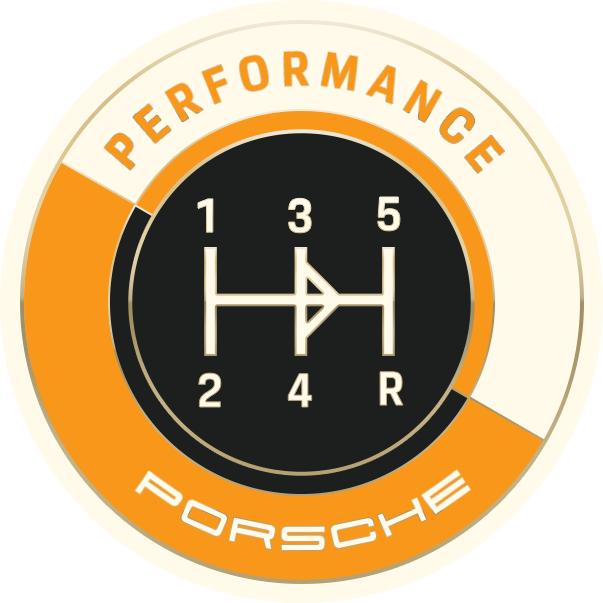 Porsche24 is an initative dedicated to reward drivers. 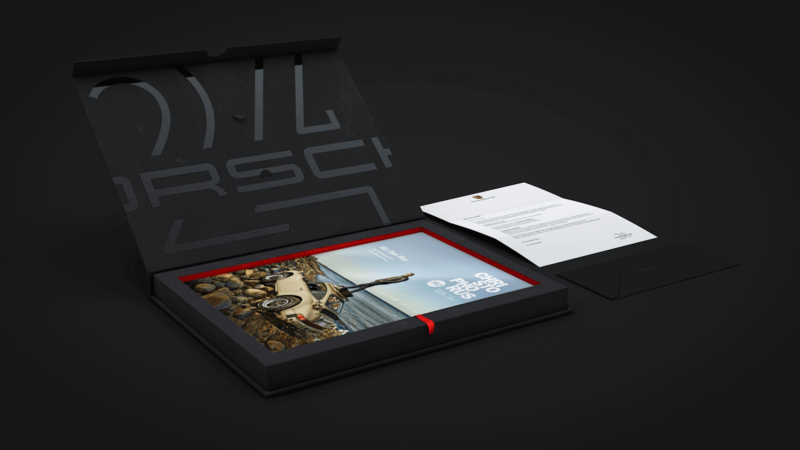 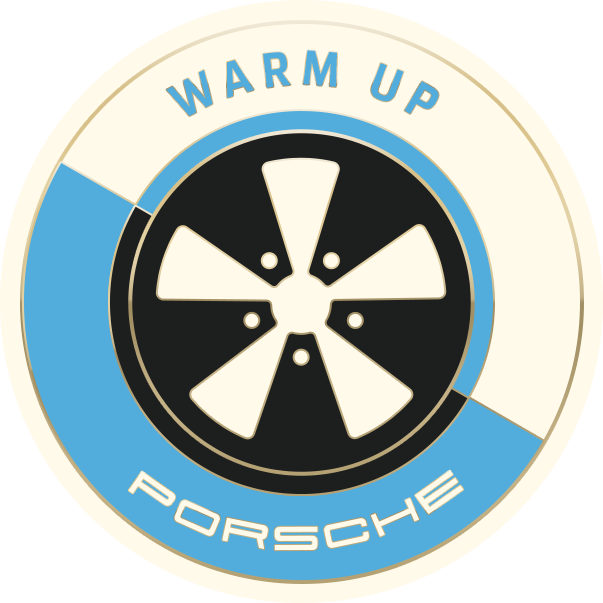 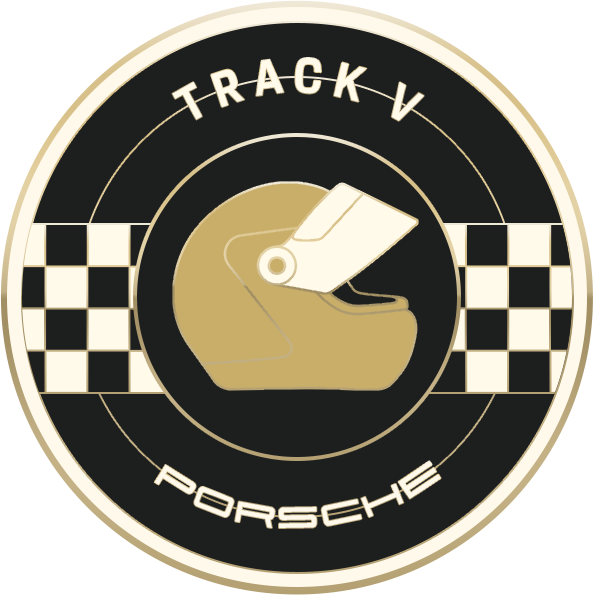 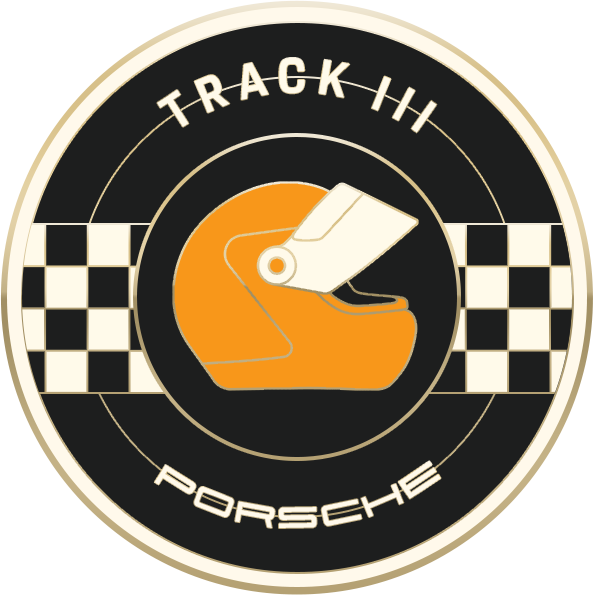 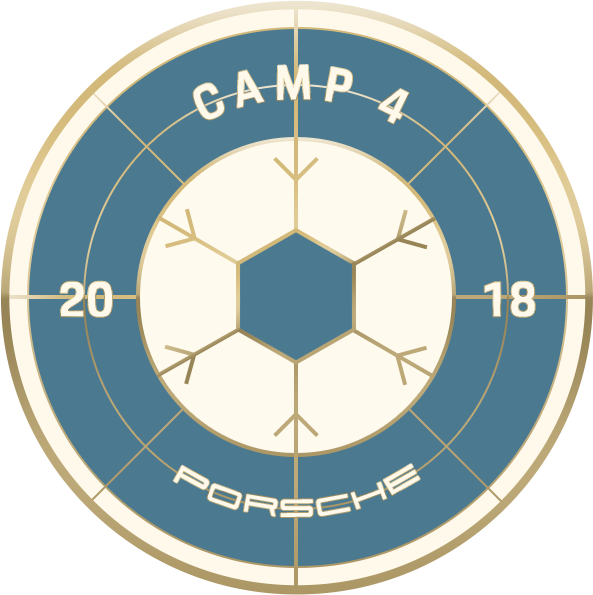 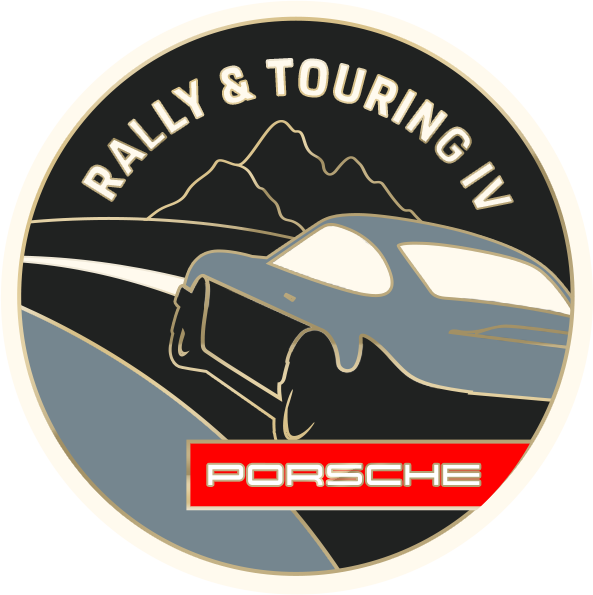 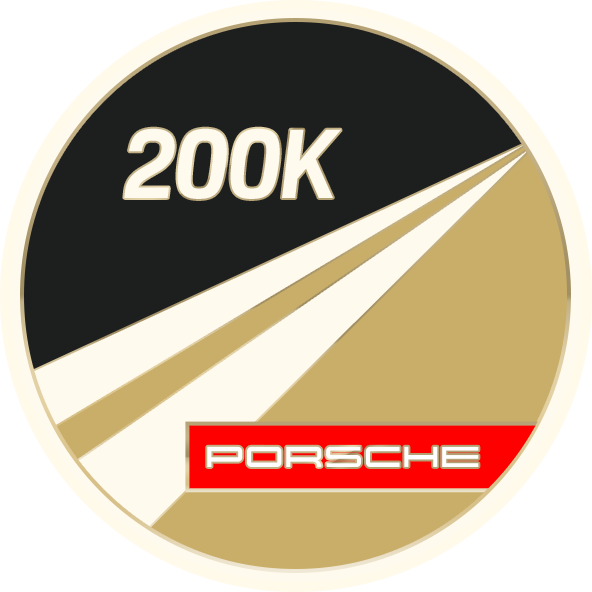 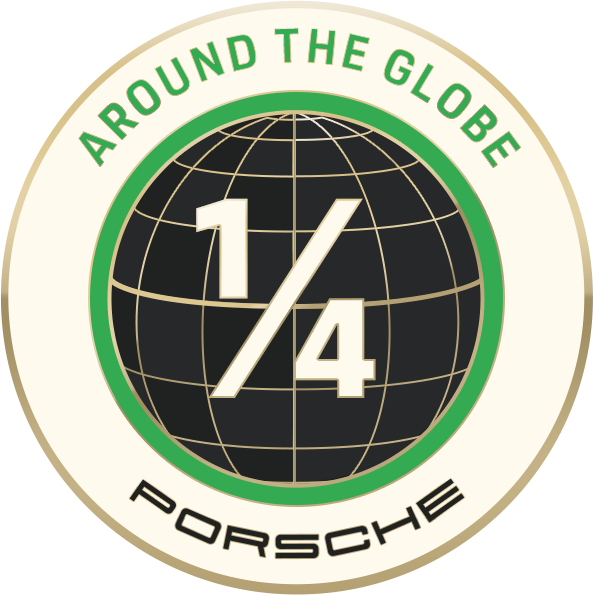 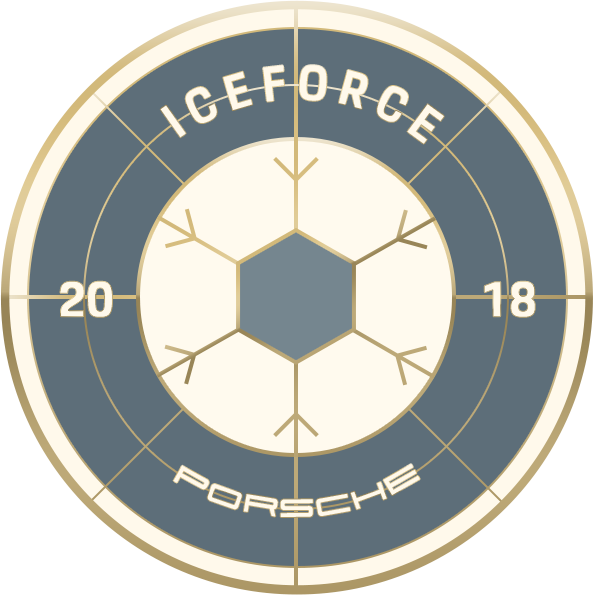 Every mile you make in your is rewarded, and the whole world of Porsche is collected in the app. 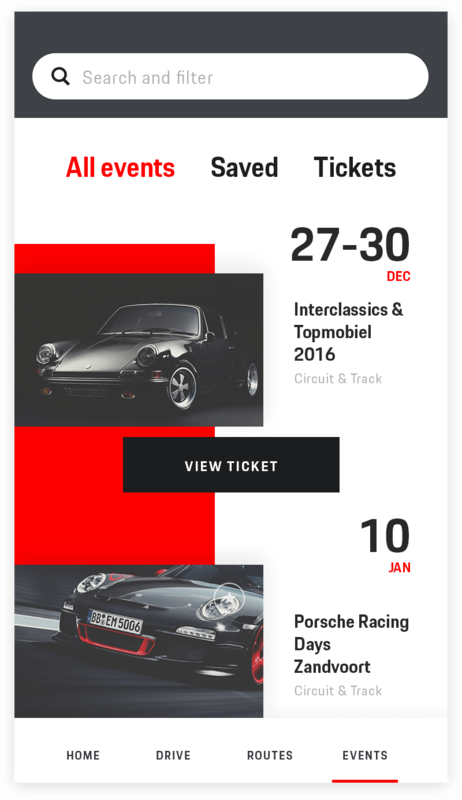 From scenic routes, exclusive events to news and rewards. 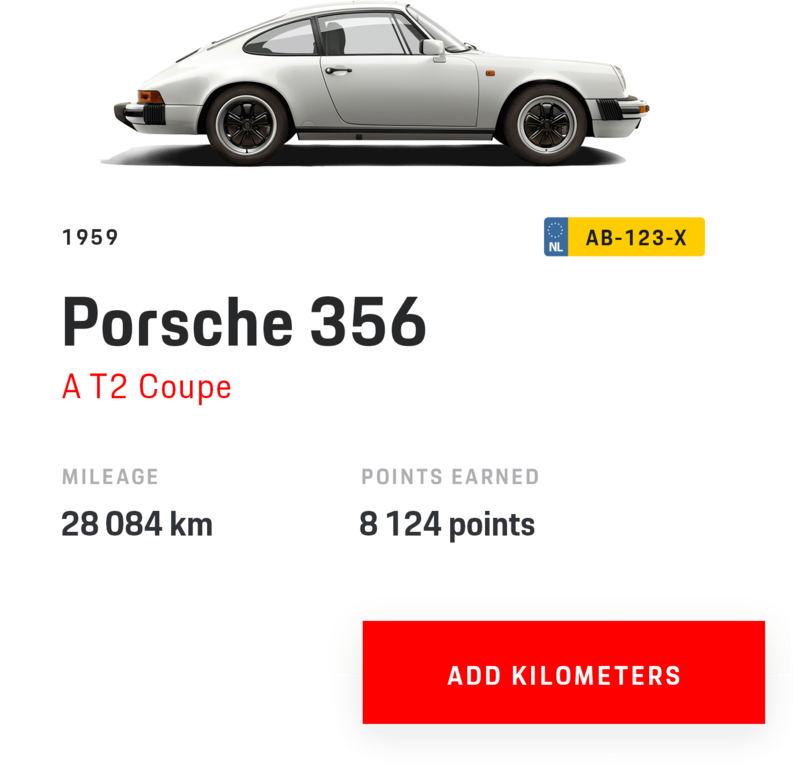 Get rewarded for every kilometer you drive. 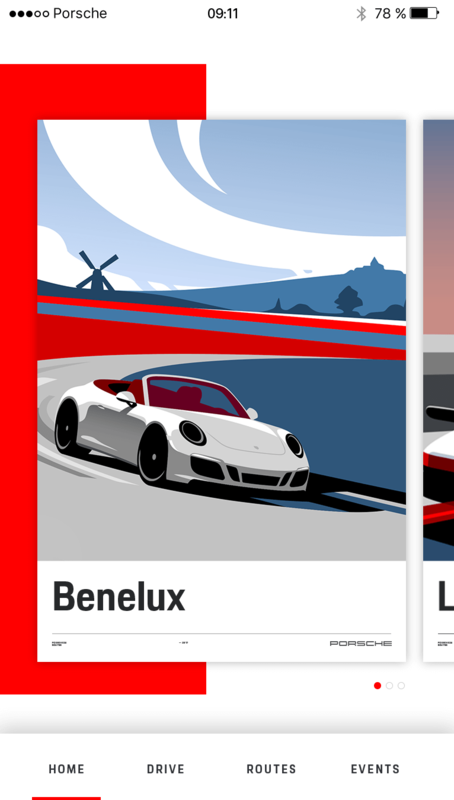 To encourage users to take their cars out of their garages, we incentivise them by rewarding every kilometer they drive. 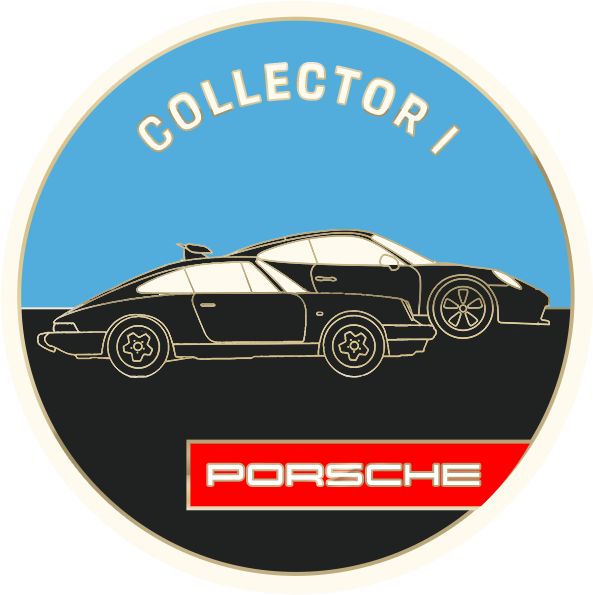 Collecting points progress them into level tiers, giving them exclusive rewards and bragging rights. 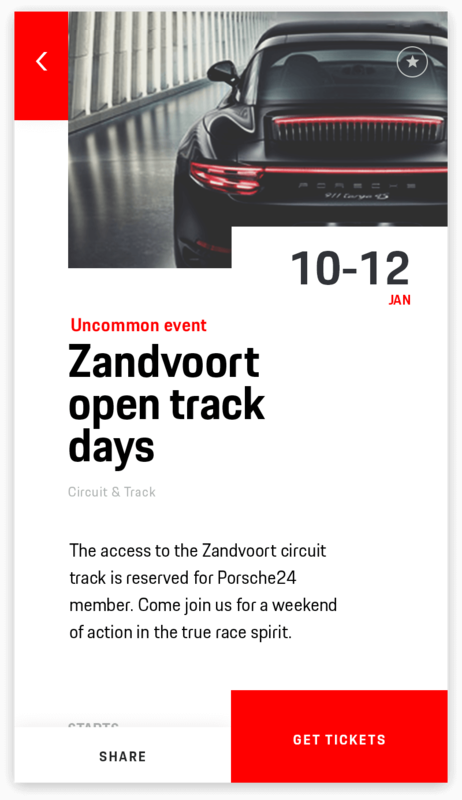 Connecting the dealers and the drivers. 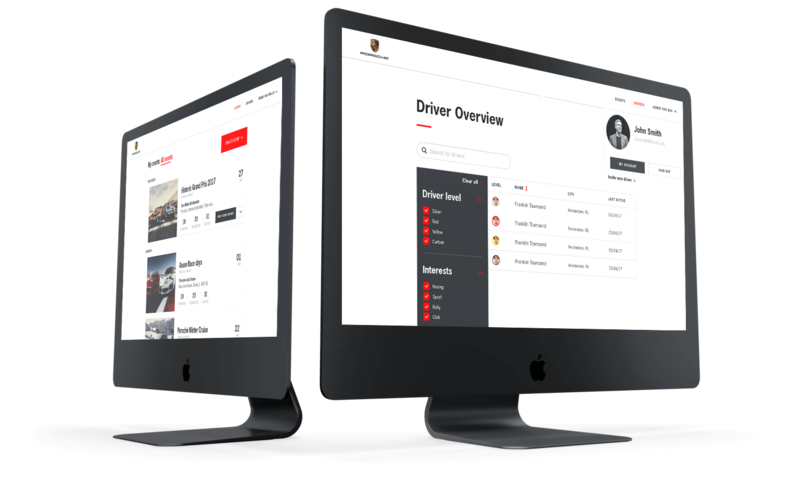 To improve the relationship between drivers and the dealerships, we created a dashboard that allows them to create events, create personal invites and keep track of the best performing drivers.